If you need to contact a location near you, please click the Area Operations tab below. For department contacts see the Contact Us page. 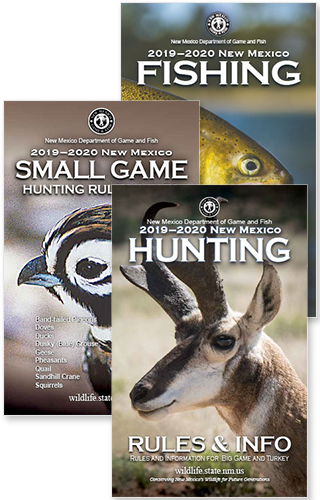 Please use the map below to locate New Mexico Department of Game & Fish offices, hatcheries and wildlife preserves near you. The information is also available on Google Maps here: NMDGF Locations. Also see our Fish Hatcheries page. Also see our Wildlife Management Areas page.